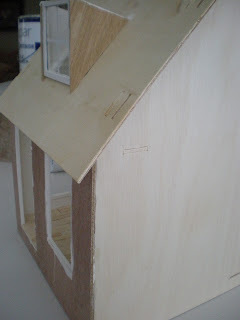 I'm calling the next dollhouse Humble Cottage. I'm using the Primrose kit. I've made some changes like making the front window longer, switching the door to the opposite side and doing the same with the left. 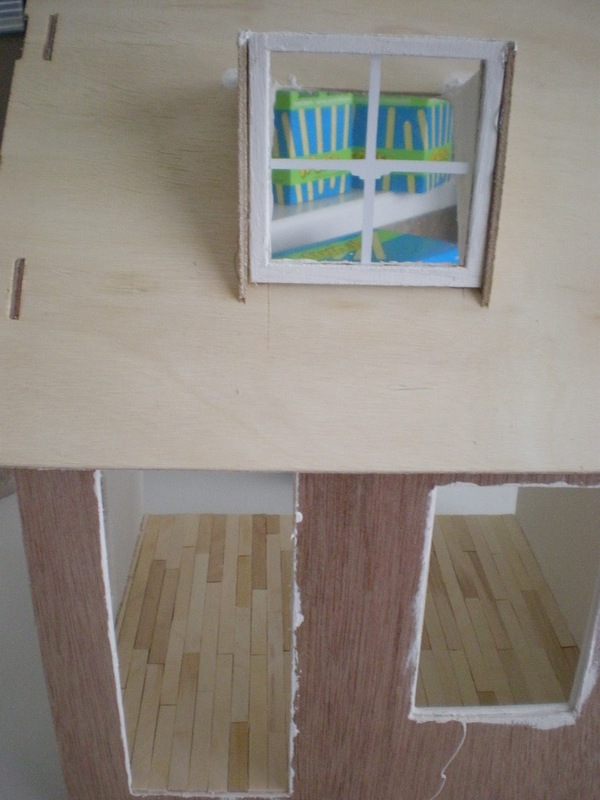 I also cut out a window/dormer in the roof. 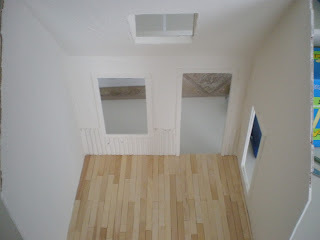 The interior walls and ceiling of the dollhouse have been plastered and received 2 coats of cream paint. 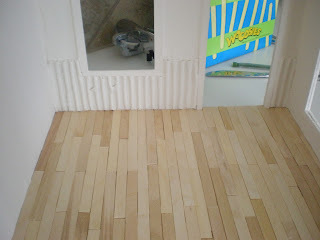 The pine stick floor is done. And I added a little bead board detail to the front wall. I used cardboard for this. 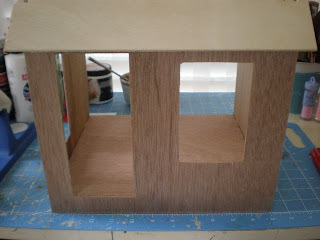 Just strip off one layer to reveal the ridges. I want to keep this cottage simple and affordable for my Etsy shop. So I'll leave off some of the extra details like furniture and accessories. I'm just concentrating on structure for this one. Thanks for coming by and looking at the beginning of Humble Cottage! minimalism and some carelessness brought to perfection)))) I love it! It's so nice to see you back, Caroline! I love what you have done so far! This is a fantastic new project. I'm curious to see more. Hi Caroline! Humble cottage is.......humble and it looks great so far! Minimalistic is also my project at this time, did you see my update yesterday? Anyway, thanks for your comment on my blogpost! ooooh! How exciting! I cant wait to see more! Love how you do the bead board and the wood floors, so clever. sorta sick of the other one so it is a refreshing change. Hope your hubby has a good day too. I'm looking forward to seeing it finished. 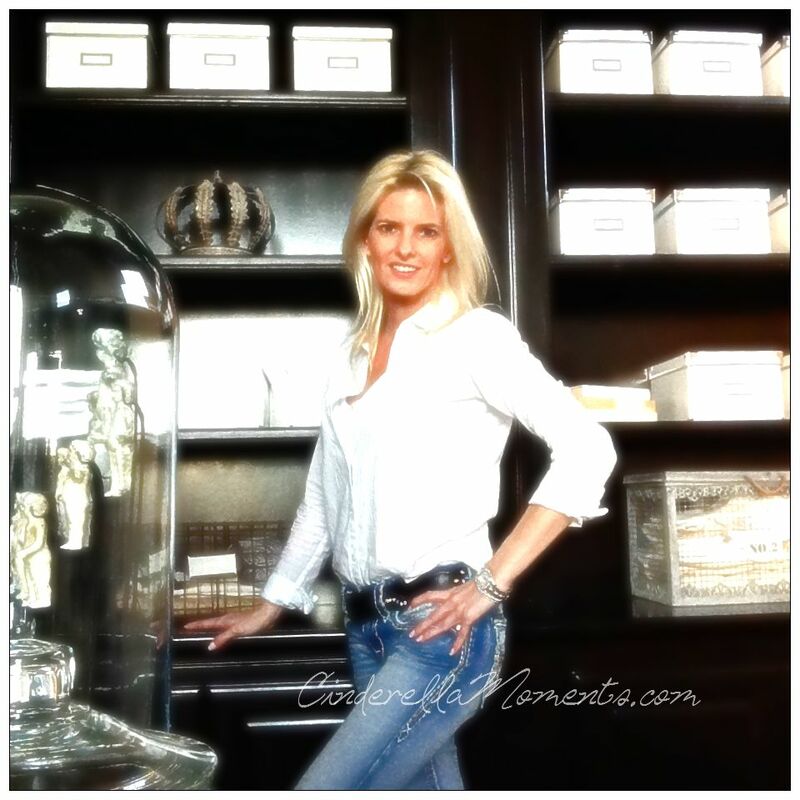 Como me gustan tus casas Caroline! Y verlas desde el inicio, su creación es asombroso. So happy to see that you started a new project and can't wait to see the finished result!! Still no paintings for me though :( I can't believe they might have gone missing. Me encanta que hayas empezado tu nuevo proyecto. Disfruto siguiendo todos tus avances. Lovely! 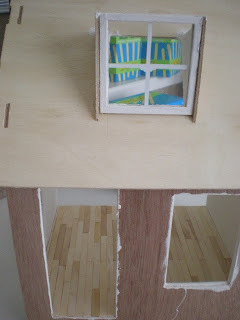 You gove me some advice for my dollshouse's windows!